Gunnebo is a global provider of security solutions and services for businesses, offering complete protection for assets, people and buildings – wherever you are. 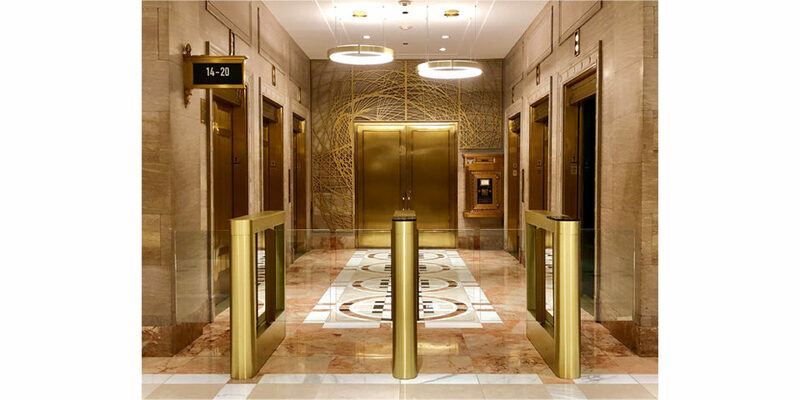 Our portfolio includes solutions for cash handling, electronic security, entrance control and safes, as well as a full range of services to help you manage your security systems and extend the lifecycle of your security products. In its present form, the Gunnebo Security Group is a young company. However, it has an industrial heritage going back 250 years to a small forge founded in the south-east of Sweden. Today Gunnebo has its own offices in 33 countries around the world and distributors in 100 more. 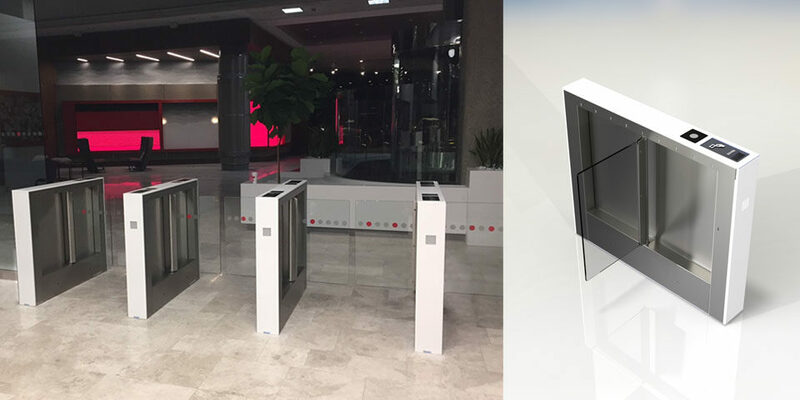 Gunnebo has equipped many of the most prestigious famous buildings around the world with entrance control solutions that protect people and assets by regulating and controlling access.